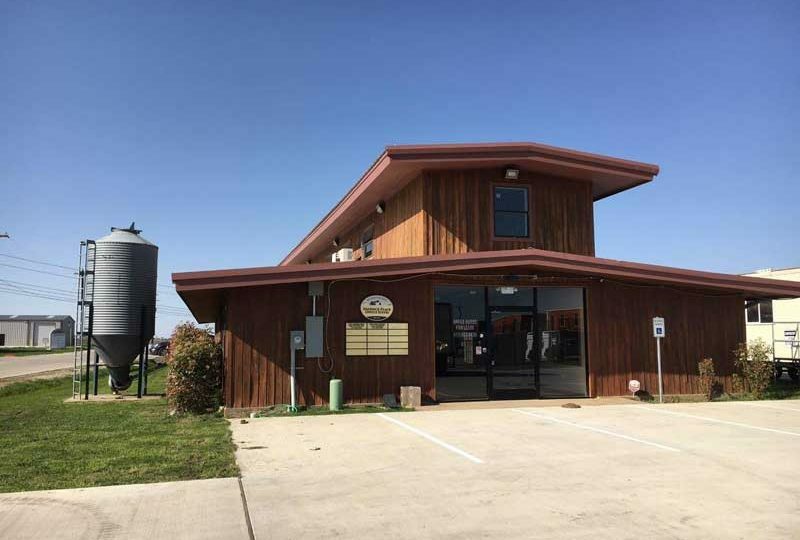 If you are looking for office space for lease in Grapevine, Texas, we have one question for you: why Grapevine? That is not to say there is anything wrong with Grapevine, because there is not. Grapevine has some fine office space to rent. The question has more to do with your specific reasons for choosing Grapevine for your next office location. Why do you feel Grapevine is the ideal spot for an office? Call us at (817) 439-3224 and let’s discuss this matter. This is too important a question to ignore. 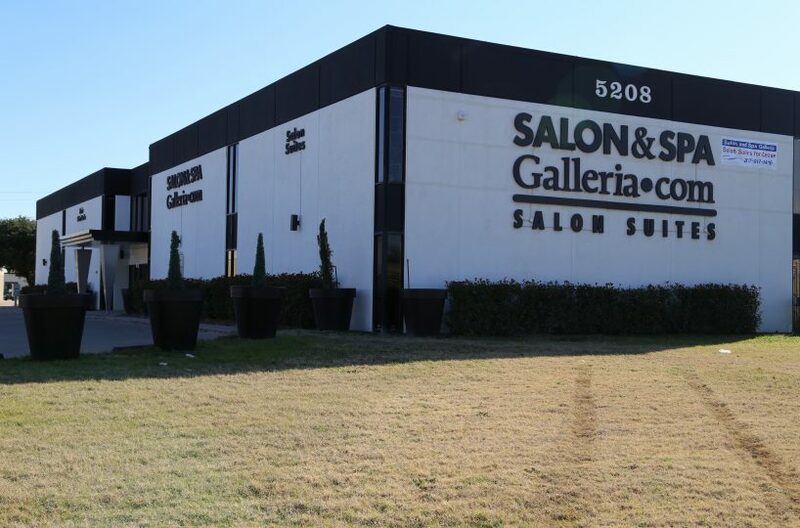 Leasing office space in Grapevine requires two decisions be made. The first decision is on the type of office lease you want. The second has to do with location. Both are equally important. This is, after all, the future of your business we are talking about, so give both decisions fair consideration. The type of office lease is related to what you want in an office. Do you want a single office or a multiple-office location? 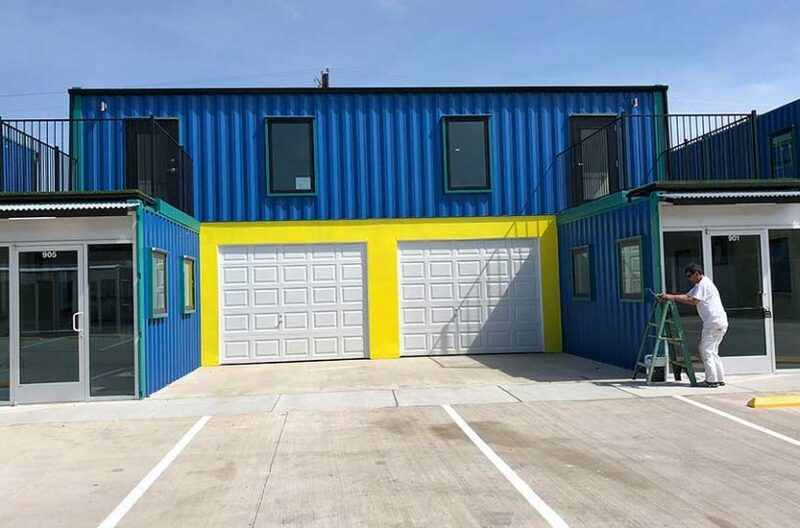 Do you want a storage room, a break room, and/or a conference room? 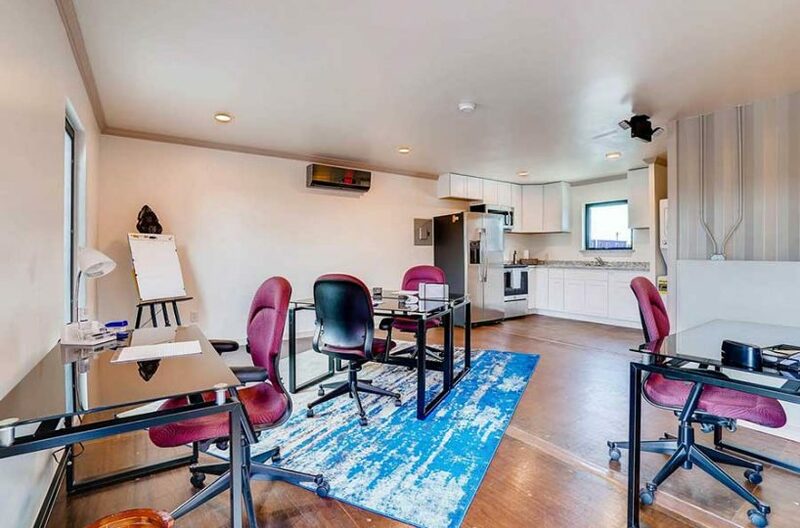 Do you want small, under 1,000 square feet, or do you want larger than that? But to rent office space in the wrong location can be crippling to a company. Where should you have your office? Which parts of Tarrant County are best for your company? Where do your clients/customers frequent? Which area is on the up-rise and which is showing a decline in traffic? Are there particular neighborhoods which are showing growth and some showing decline? No, there is nothing wrong with Grapevine. There is nothing wrong with the immediate area near Grapevine, in Southlake and in Colleyville. But are they right for you? Or would you be better suited in Mansfield? Arlington? Haltom City? Fort Worth? 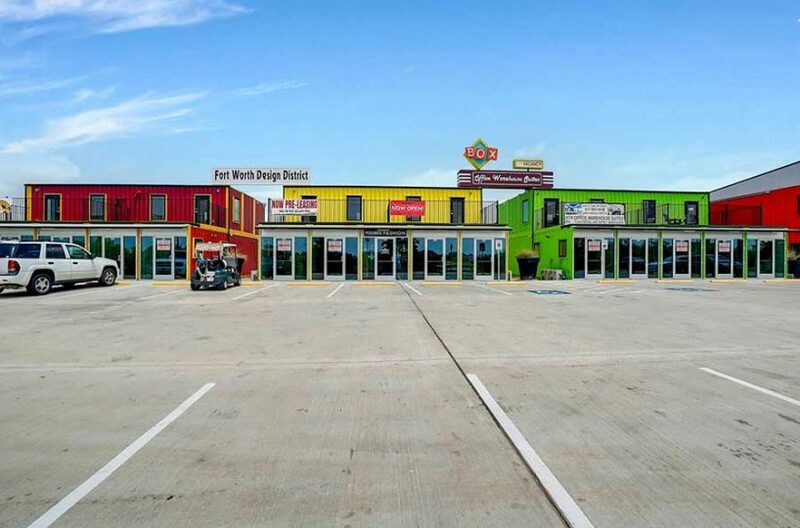 So yes, there is office space for lease in Grapevine, but there are also some other great alternatives to consider, and consider carefully. This is, after all, the future of your company at stake, so choose wisely. Contact us! We are RDS Real Estate, locally owned and operated, and we cover Tarrant County, Texas, like a blanket. We are absolutely confident we can find the office rental you need.